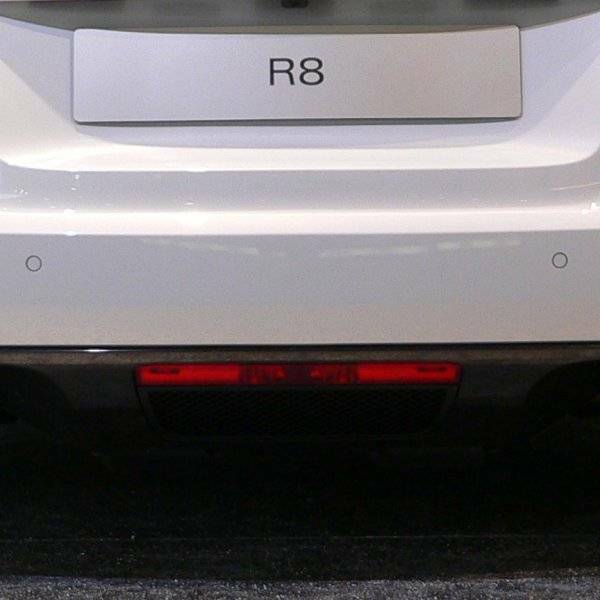 For North American owners who were not offered the option of a rear fog light this package offers you everything needed. A new headlight switch, rear fog light, lower rear grille and wiring components are included. *Note wiring from the rear fog light to the Central Electric module is required.